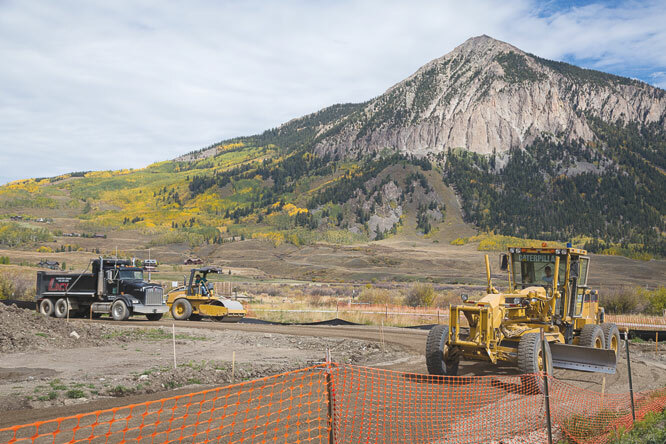 The town of Crested Butte has to make up a shortfall from what was budgeted for the infrastructure installation project on blocks 79 and 80. Work is being done this fall to put in streets, alleys and utilities on the two town blocks, located on the northeast side of town. The project will eventually result in approximately 61 units of deed-restricted affordable housing but it appears there is a “significant” overrun in the cost of the project as a result of some costs missed in the original project budget. The original engineer’s estimate came in at just under $500,000 for the work, not including a 15 percent contingency fee. It also did not include some major testing costs. The bid for the actual construction part of the project was $554,587 and awarded to Lacy Construction but that didn’t include testing costs or engineering fees to NKW Engineering. Hence, the major gap between the estimated budget and actual cost to install the infrastructure. At a 2016 budget work session last week, the town staff said it was trying to reduce the increased cost, given a six-figure overrun from what was budgeted and presented to the council. Town manager Todd Crossett said this week the addition of the micro-lots to the project added about $5,000 to the original $23,000 engineering estimate. “Other changes included unexpected charges from utility providers and the additional infrastructure that came as a result of the micro-lot change as directed by the council,” he explained. Crossett said the major contributor to the cost overrun was the construction bid that came in at about $58,000 over the engineers’ estimated budget. 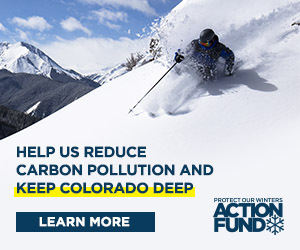 “That happens time to time—particularly in an expanding economy. Plus the project scope changed from the council with the micro-lots and we had some pushback from utility providers that also added to the estimated overrun,” he said. The additional money to pay for the infrastructure project will come from the town’s general fund, which has a healthy reserve.